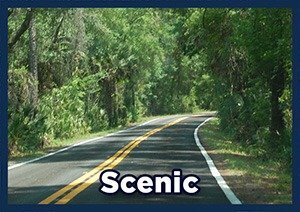 In order to be eligible for designation as a Florida Scenic Highway, proposed routes must possess Intrinsic Qualities: “scenic, historic, recreational, cultural, archaeological or natural features that are considered representative, unique, irreplaceable, or distinctly characteristic of an area” (FHWA Interim Policy, May 18, 1995). Intrinsic qualities are not single resources, but arise from a byway’s particular combination of resources that define its character, interest and appeal. These resources are the special views, places, buildings, sites and other features that residents enjoy and travelers will find interesting. A resource can be natural, such as a beach, mountain or prairie; or it may be the result of human activity, such as a historic building, battle site, or trail. 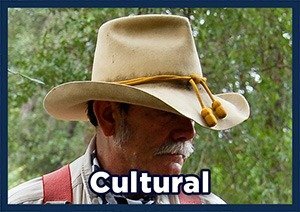 Cultural Qualities are portions of the human environment that express aesthetics, traditions, values and customs. Traditions are usually associated with distinct groups of people and passed on from one generation to the next. Cultural features may include crafts, music, arts, dance or drama, rituals, tribal or ethnic customs, festivals, languages, museums, foods, special events, vernacular architecture, physical or recognized legacies, non-resource based recreational activities, and customs practiced by people, in the past or present. Historic Qualities embody the distinctive physical elements in the landscape, either natural or man-made, that reflect human actions in relation to past events, sites, or structures. 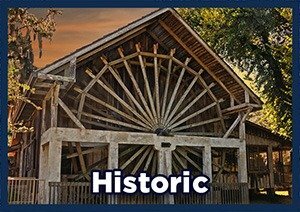 These historic features symbolize an important era in Florida history and serve to educate viewers while providing an appreciation of the past. Such resources may include buildings, Native American habitations, trails, engineering structures, settlement patterns and landscapes. Archaeological Qualities embody the physical evidence or remains of known historic or prehistoric human life, activity or culture in Florida. 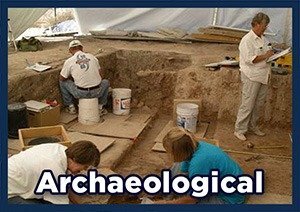 For example, significant ruins, artifacts, inscriptions, structural or human remains may all be considered archaeological resources. These resources differ from historical resources in that they may have existed before written records were kept in an area. 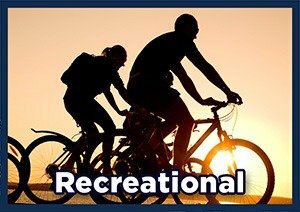 Recreational Qualities provide either active or passive outdoor recreational activities directly dependent upon the natural elements of the landscape. These activities may include boating, saltwater and freshwater fishing, hiking, canoeing, camping (RV/Trailer and tent), biking, saltwater beach activities, wildlife viewing, horseback riding, driving, hunting and picnicking. 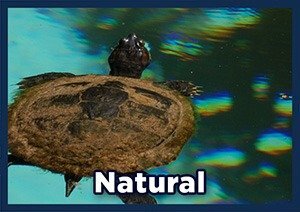 Natural Qualities are descriptive of features that occur in a relatively undisturbed form in the natural environment. Examples include wetlands, marshes, geological features, forests, mountains, beaches or topography, as well as water bodies and vegetation that are indigenous and characteristic of Florida and its differing regions. These resources should show minimal evidence of adverse human disruption. Scenic Qualities are descriptive of natural or man-made features that give remarkable character to the visual landscape. These resources are striking in appearance, and provide a pleasing and memorable experience for viewers. Many natural resources have scenic qualities since they contribute to the enjoyment of the visual environment in the area.